It is an irrefutable fact that we now live in one of the most transformational periods in human history, and every facet of our lives is undergoing exponential change. 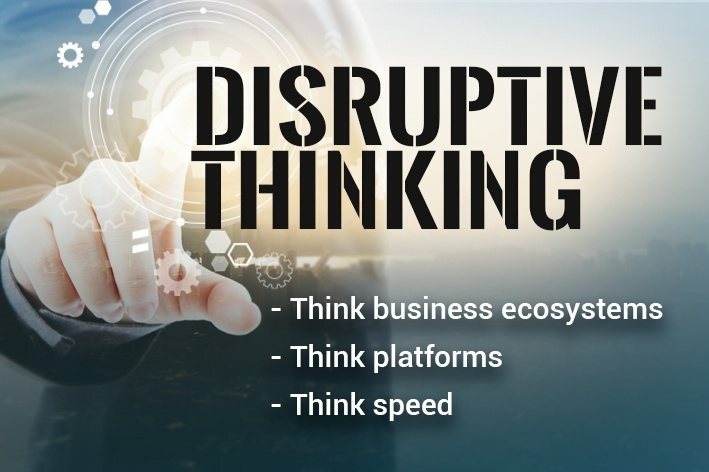 The impact of this change is felt far and wide, across diverse domains and geographies; enterprises are struggling to deal with the dual challenges of business model disruption, and technology disruption by digital accelerating technologies such as IoT, SMAC and AI. Perhaps this challenge is most acutely felt in the software product industry, due to its inherent vulnerability to innovation and technology changes. Traditional stand-alone software products are being re-architected with micro-services and positioned as either enterprise SaaS or as part of a platform eco system. In this blog, I would like to elaborate on the rationale for the above cited conclusion, and outline growth strategies (based on elements of Value-Discipline modeling and Growth-Share matrix) for software product companies. 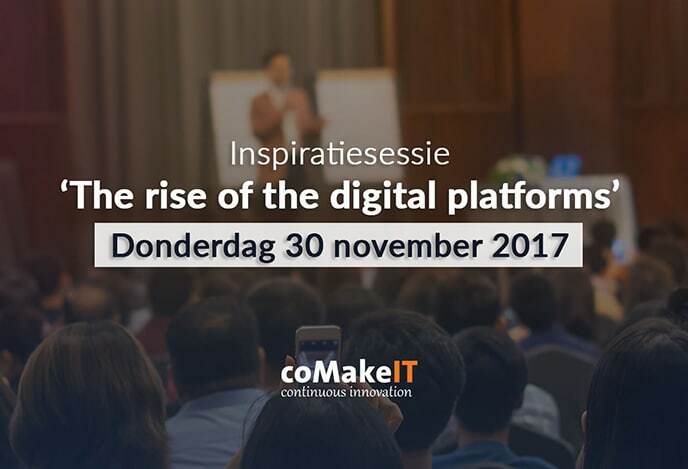 Tracey and Wiersema proposed that to be competitive, an enterprise must be competent in all three disciplines (the minimum threshold), but to be a market leader, an enterprise must excel in just any one discipline. 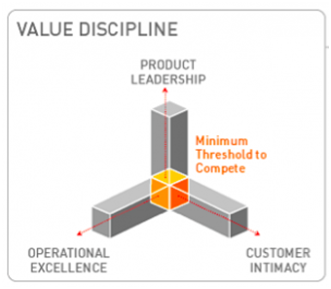 As each of the value-discipline areas will result in the customer valuing the enterprise in a different way, the model proposed that enterprises must make a key strategic choice about which value discipline to select and focus on. Tracey and Wiersema have cited the phenomenal success of companies such as Home Depot, Staples, WalMart, Nike etc. as evidence that excellence in one of the value disciplines i.e. operational excellence or customer intimacy or product leadership can be a competitive differentiator and lead to sustained business excellence. The Growth-share matrix (also known as the BCG matrix) was a popular chart introduced in 1970, and widely used by enterprises as an analytical tool for portfolio management and allocation of resources. Cash Cows are product lines or business units with a high market share, that consistently generate revenues more than the expenditure spent on them, but which are growing slowly. These are assets that can be milked continuously with little or no investment. 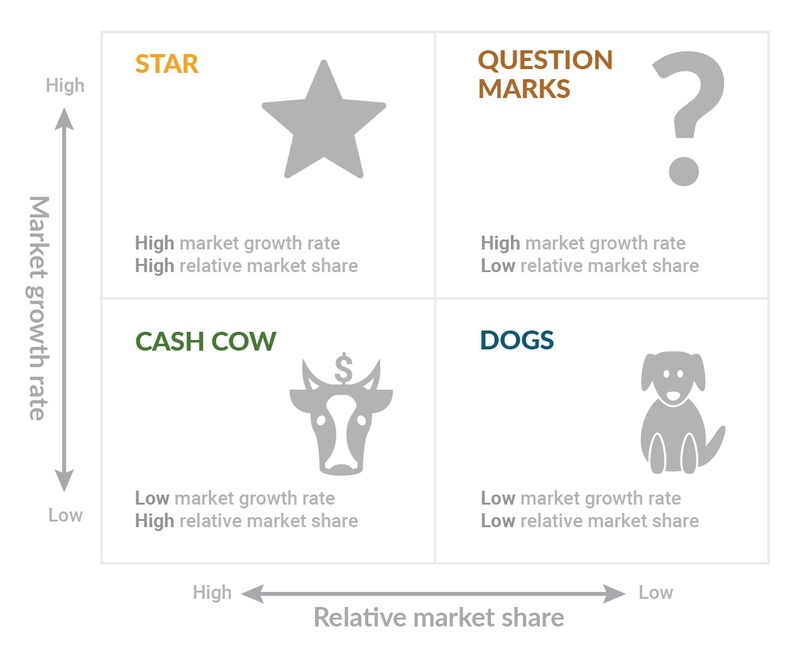 Dogs are product lines or units with low market share in a low-growth market, and low revenue generation. These are typically a drag on the business. Question marks are product lines or businesses that have a low share in a fast-growing market. These could be units with potential to grow into future stars and cash cows for the business or if they don’t succeed, could end up as dogs and become a drag. Stars are products or businesses with a high market share in a high-growth market. If question marks are backed up with the right investment and strategy, they could become stars. Stars need high investment to maintain the growth rate and ward off competition. When industry growth rate slows, stars could end up as cash cows due to relatively high market share. When the Value-Discipline model was first published in 1993, future digital unicorns such as Amazon, Google, and Facebook didn’t exist. Amazon was a year away, Google was 5 years down the road, and Facebook, a good decade ahead in the future. 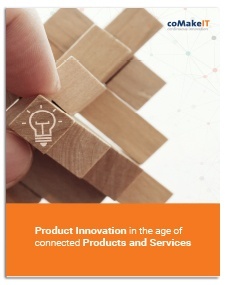 Over the past two decades, many successful unicorns (most of them offering either a software product or service) proved that it is possible to excel in all value disciplines of operational excellence, customer intimacy, and product leadership. In fact, an unrelenting focus on delivering business value, helped them attain and sustain market leadership in an enormously competitive business landscape. Software product companies must realize that it is no longer good enough to excel in any one value discipline, and be just competent in other disciplines. Nimble footed competitors from any corner of the world can replace even established market leaders, with a focus on all round excellence in every facet of their business. 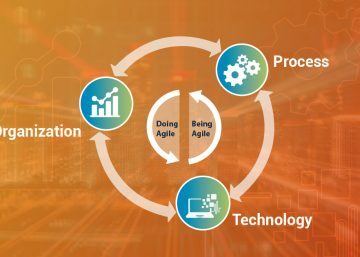 Just like any other competitive business, excellence in delivering continuous business value is a necessary pre-condition for survival for software product companies also. 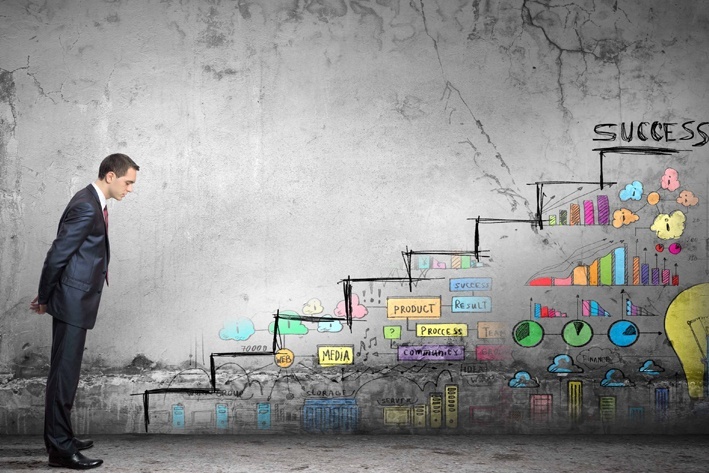 I will further elaborate on each of these growth strategies in a series of blogs. Stay tuned. Gurava Reddy, affectionately called as IG by friends and colleagues, is a seasoned IT Professional with experience in solutions engineering, product management, product consulting, enterprise applications implementation and offshore delivery.